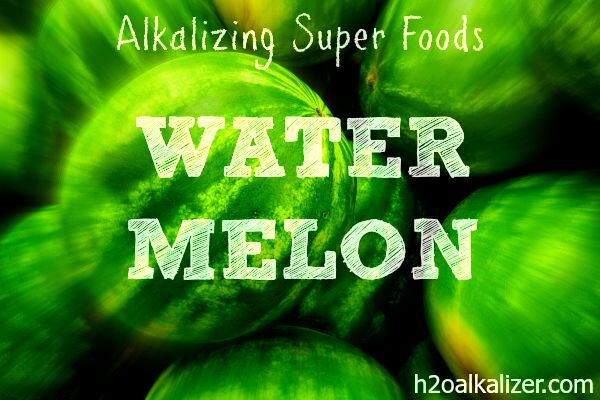 But watermelon is most famously known for it’s rich lycopene content, which is even higher than tomatoes. Tabbouleh is a refreshing Arab dish traditionally made of bulgur or couscous, tomatoes, finely chopped parsley, mint, onion, mixed with olive oil, lemon juice, and salt. Couscous is made of grain and is acid-forming. 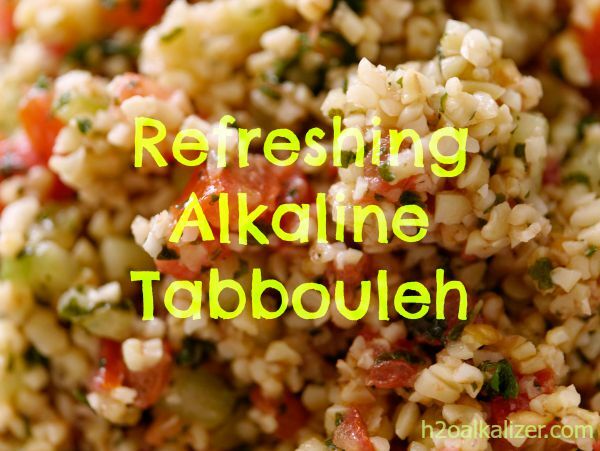 Here is a great alkaline twist on the traditional tabbouleh recipe using millet. Quinoa also makes a great alkaline substitution. “In a medium sauce pan bring water to boil, add millet and then reduce heat to low, simmering with lid on for 18-20 mins. Combine olive oil, lemon juice and crushed garlic and allow to stand. Meanwhile chop veggies as per above descriptions and place in a large bowl. Add millet when it is completely cool and then pour dressing over mixture and toss well seasoning with sea salt to taste.